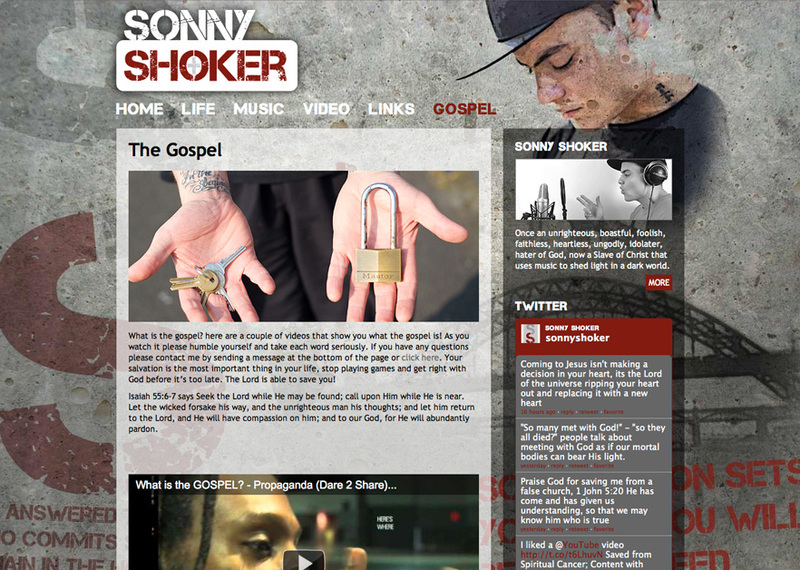 I was approached by a Christian hip-hop artist to design and produce a website that would act as a platform for his music, videos and musings. Working closely with the client we came up with an urban/modern styled WordPress based website, with plenty of flexibility for future expansion. The site makes effective use of large graphical fixed-background and transparency effects. 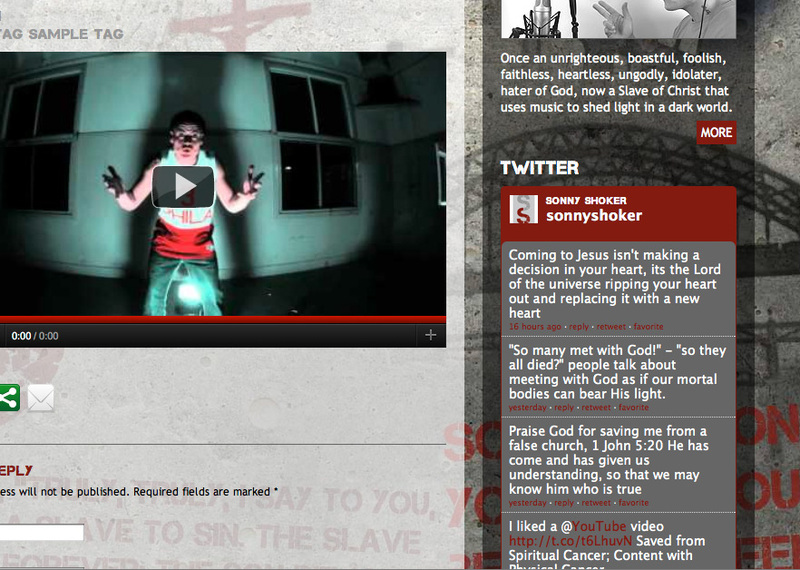 I also implemented functionality that gave the client a quick and easy method of uploading and embedding multimedia.